A South Korean man who was kidnapped last month by an unidentified armed group in Libya remains in good health, a diplomat here said Thursday after visiting the country to seek the release of the hostage. 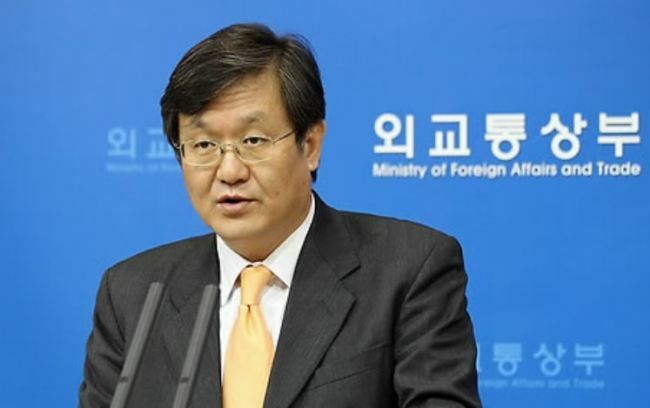 Baik Joo-hyeon, a former ambassador to Kazakhstan, also said that the Libyan government has been keeping track of the abductee’s movements and is doing its best to secure his release. “There is video footage in which the hostage appears,” Baik told reporters, as he explained the health condition of the South Korean hostage who was abducted, along with three Filipinos, on July 6. “I understand that the Libyan government is indirectly checking (the status of the hostage) through its own channels,” he added. Baik pointed out that the case is different from past incidents, as the kidnappers have yet to identify themselves. “Because of this, the Libyan authorities are approaching this case with great caution,” he said.